My Sunday Photo: 18 June 2017 | Phil – Refuelled! 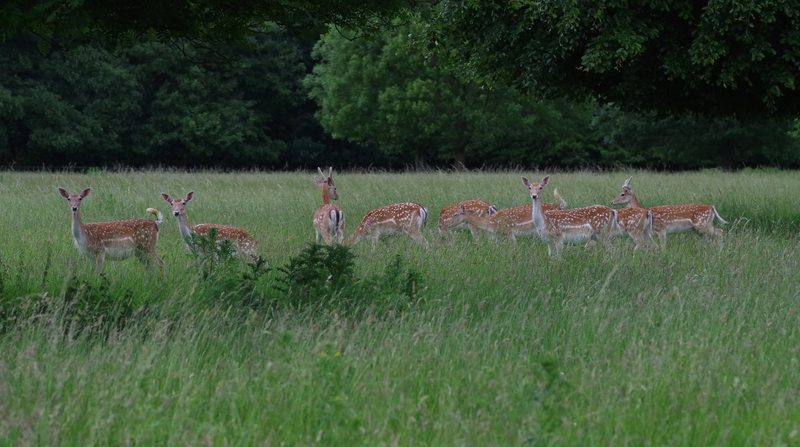 I met these delightfully graceful animals recently, while taking a short walk through Wollaton Park, Nottingham. They roam wild here, as they have done for over 400 years. They can run as a pack, while hardly making a sound!